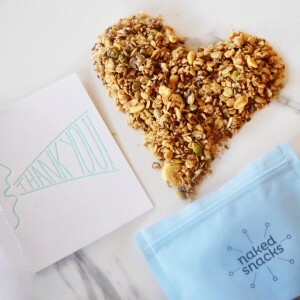 3 Exciting changes coming to Naked Snacks! If we had to make a list of what brings us joy each day, it would look a little something like this: food, family, food, health, food, fitness, food and friends. Oh, did we mention food? Clearly we’re passionate about what we eat. After all, food is an expression of love, a source of survival, and a pleasure we get to indulge in daily. So why not make every bite downright delicious? We are truly our happiest when we’re eating and sharing nourishing, wholesome eats with our favourite peeps, which is what caused us to start Naked Snacks in the first place. It’s been almost a year since we launched (time flies! ), and we’ve loved every single minute of it. We’ve loved interacting with our IG’ers and Facebook community, and especially hearing from you about how we can serve you better. 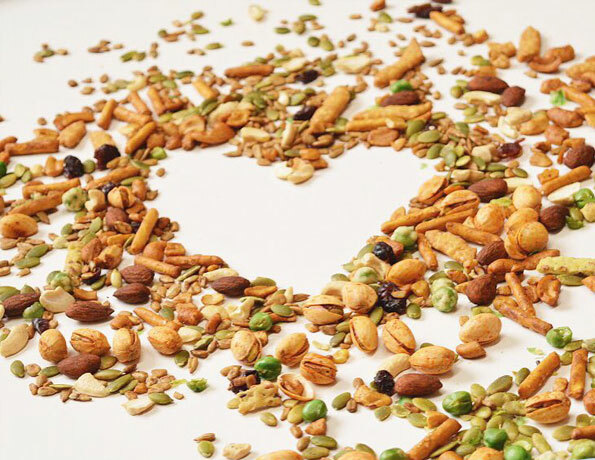 New products must include nut free, gluten free and vegan snacks for those with dietary preferences. To help us bring these changes to life we launched our Kickstarter Campaign two weeks ago. To our surprise, and through your incredible generosity, we raised over $10,000 in just three days! All of the people who have been involved in building Naked Snacks to the company it is today will be involved in bringing this project to life. We’re ready to get delivering on our promise to you! We can’t begin to express our gratitude to everyone who has pledged to our campaign. Not only does this show us you believe in our company, but it also demonstrations how much Canadians care about healthy snacking and supporting small businesses like ours. At $20,000 raised we’ll ship an extra box to EVERY person who purchased a box though this campaign. Yes, that means you! You can help us achieve our goals by emailing this link to friends you think would enjoy our delicious products, and sharing this page far and wide on Twitter, Facebook, and Instagram with the hashtag #kickstartNS. From all of us at Naked Snacks, we can’t thank you enough!